Tarun Gupta June 13th, 2013 Social Media Marketing no comments. 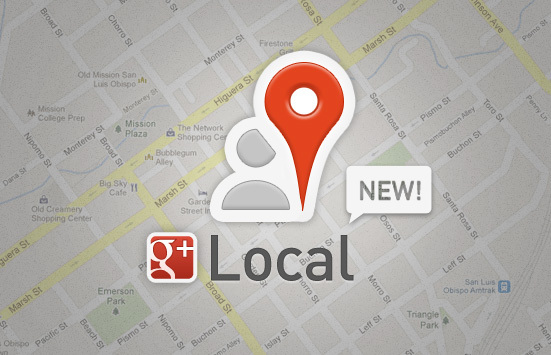 Search Engine Giant Google Announces a new Google+ Dashboard for businesses to manage their Google+ local page on Google+. Google has introduced a very innovative dashboard for the businesses and Google+ Page Owners that will offer them a single platform to manage and rationalize plenty of activities related to Google+ together. Now onwards, business users will be able to update their vital online business details such as URLs and phone numbers available across Google Maps, Search and on Google+ from the tab “Tools Overview”. If you have an Google+ business page, Google+ dashboard enables you to efficiently track and manage AdWords Express and Google Offers campaigns using a comprehensive range of important statistics. Google had never offered such utilities in its earlier packages. Using the statistics, users can get detailed inputs on top searches done for their business and top locations from where traffic has come. Using the dashboard, they will also able to display a set of basic performance stats for various Google+ account properties. For search engine optimization activities it is a milestone. 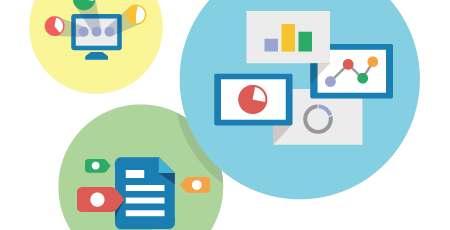 In the same row, Google has recently launched Google Analytics Data Analysis Dashboard to enable users observe analyze and evaluate a range of data and stats. In an informal announcement at Google, it has been stated that the idea enables users to manage their online presence from a single point. Not only this dashboard offers an opportunity to manage various information across the Google properties easily but also helps businesses to manage and monitor their Google+ notifications. Release believes that in the long run, it will be quite helpful in location-based Digital Marketing Services. The dashboard also simplifies standard Google+ actions where users can easily manage their favorite photos and videos. Find below some of the innovative features of the dashboard. Update your info across Maps, Search and Google+ together. Synchronized monitoring of Google+ notifications. Easy Access to access to AdWords Express and Offers campaigns together. Insights for top searches for their business. Start Hangouts right from the dashboard. The release however confirms that if a user uses Google Places for businesses may continue with the same. This announcement is meant to the business owners who are already using Google+ to manage their business pages.